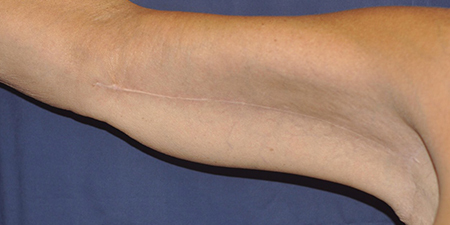 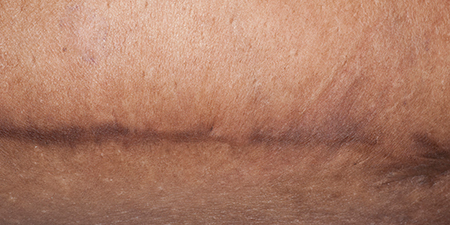 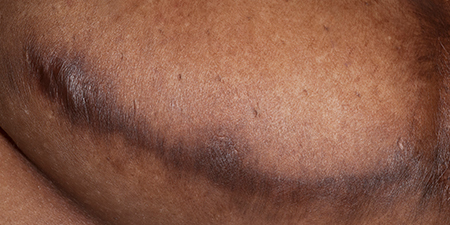 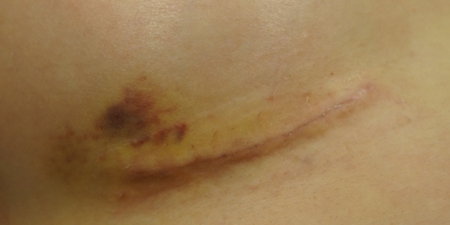 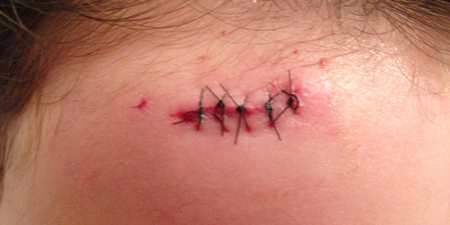 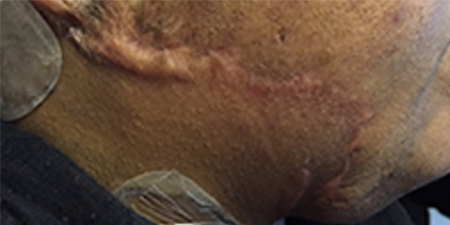 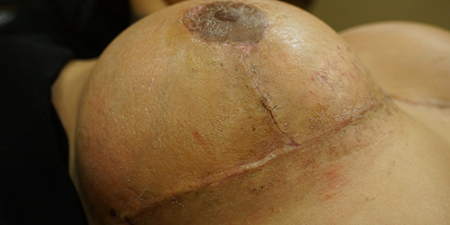 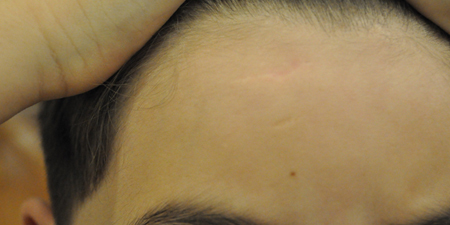 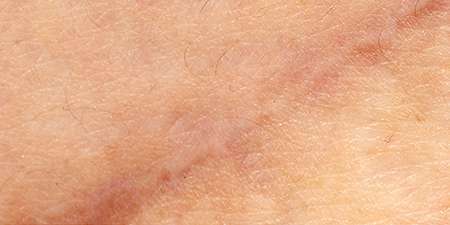 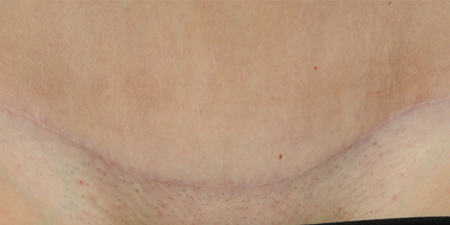 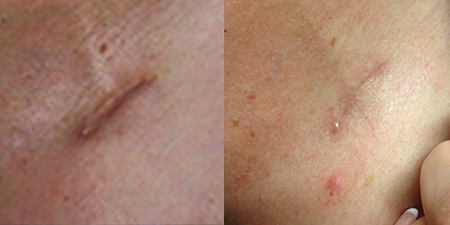 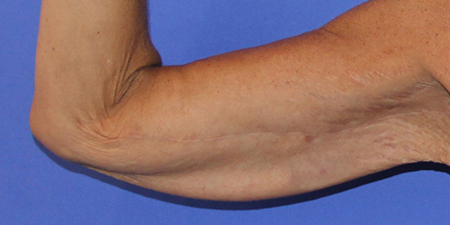 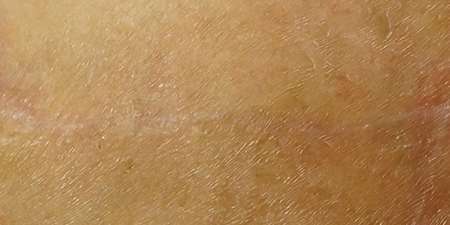 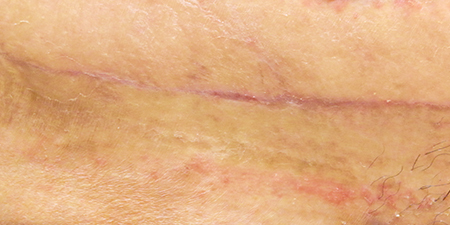 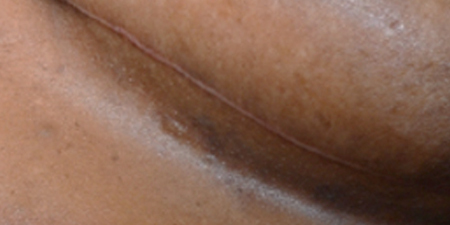 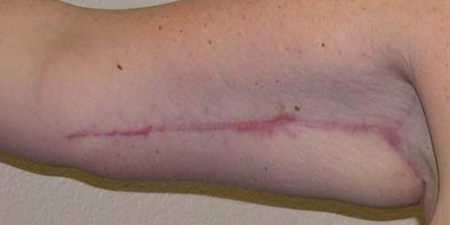 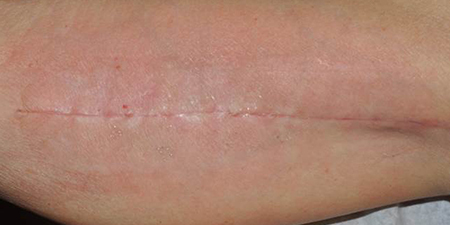 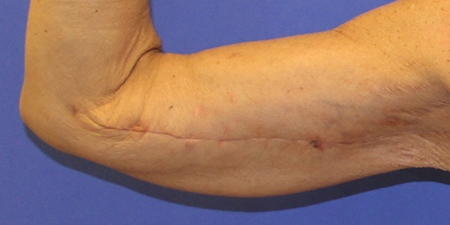 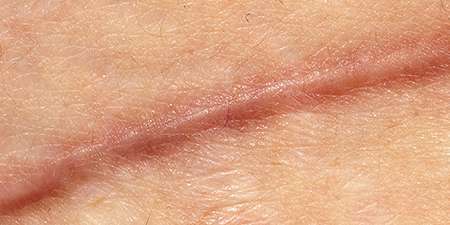 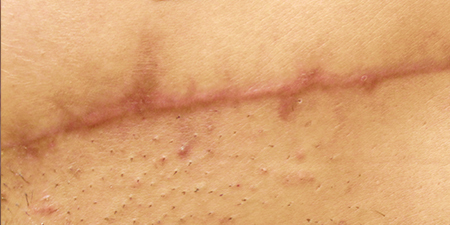 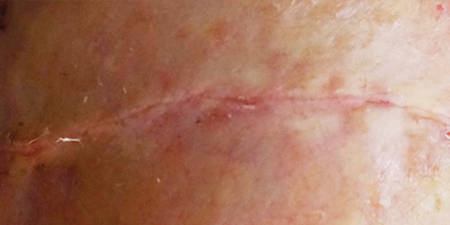 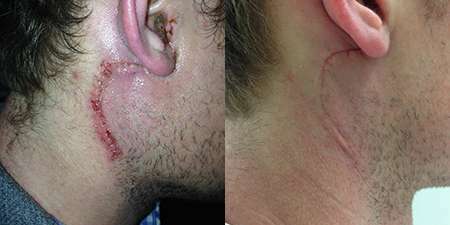 embrace® Active Scar Defense doesn’t just have proven results in clinical trials. 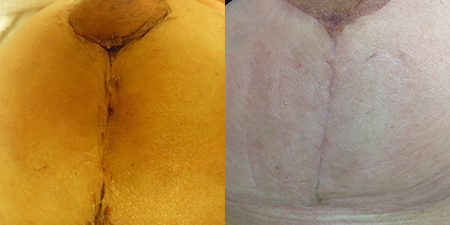 Thousands of patients have now used embrace® successfully, inspiring them to share their remarkable results. 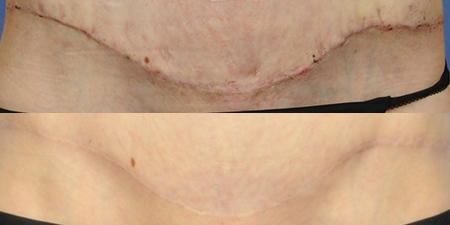 See the untouched photos below to visualize what embrace® will do for you. 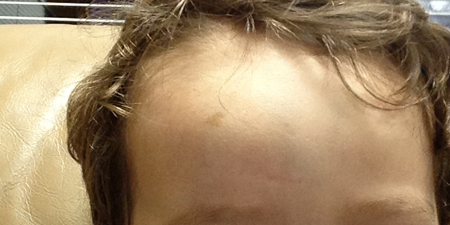 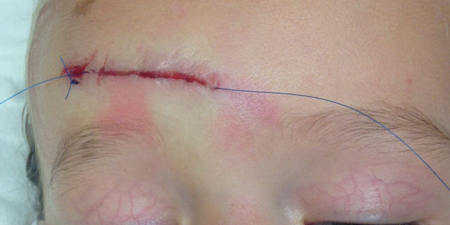 embrace® treatment on infant | After photos coming soon!